1. Rock Player - Rock player is an android App and it comes with three versions supports architecture such as ARM Versions 6 and 7. 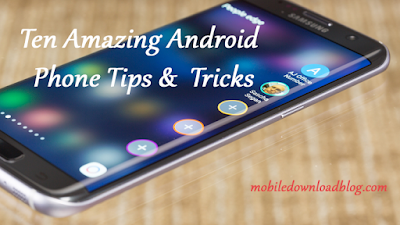 This application will work well with latest Android versions. Operating this player is easy you will see a file browser at the beginning, just select the type of video file to play and click Play, you can do fast forward, rewind and play as you do on other video players. Versions are getting updated you will see a better video player and it supports all video formats. 2. 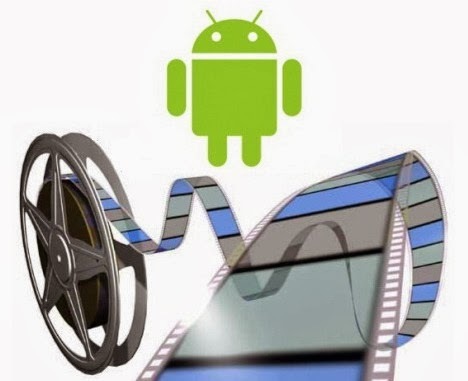 Vplayer - Most of the people are using this Player, and it is becoming a popular android application because it supports a wide range of video formats almost all the file types in videos can be played in this Vplayer. People choose because it saves a lot of time to the users. 3. Arc Media – This is an open source video player. It’s a free android app. It supports a wide range of video formats. It supports flash videos, and it is currently in beta version soon you can watch out for an improved version of Arc media Video player.